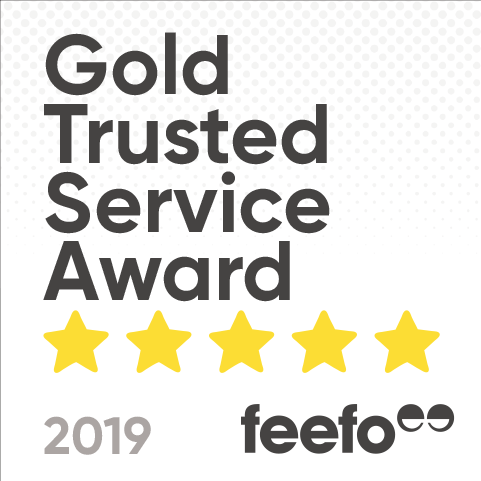 Blink Finance reviews say it all – we’re Gold Trusted and proud of it! Need financing options for your small business? Think Blink. Blink Finance was founded to provide people with personal, professional and hassle-free financial services. From Car and Marine financing to personal and business solutions, we have sourced a wide range of finance options to suit your needs - whatever they may be.